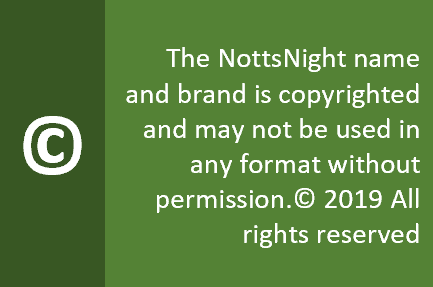 Address : 65-67 Derby Road, Nottingham, NG1 5BA. 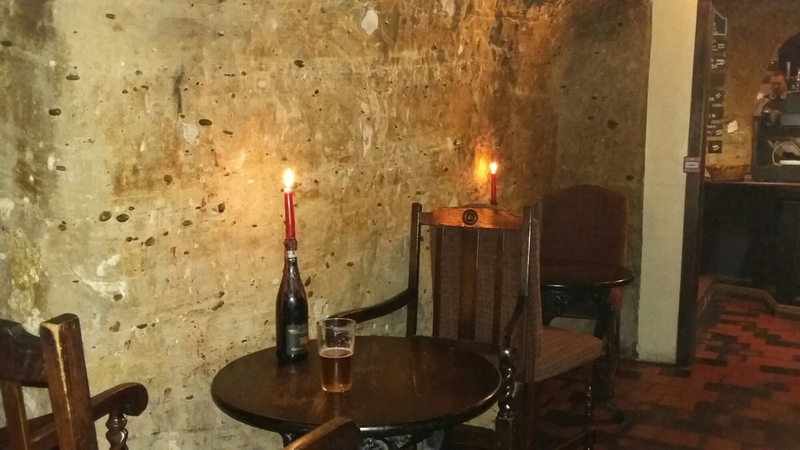 If you live in Nottingham, you will, of course, have visited the Trip To Jerusalem – the the pub carved into the side of Nottingham’s Castle Rock. But if you want the same cosy setting without the American tourists, the Hand and Heart is your alternative. Back in the day this bar had a reputation of being the place where Raleigh and Players workers would come on their way into town. Already tanked up, the scruffy decor and rough and ready bar would be a perfect stop off for a boozy night out. Thankfully, that’s all changed these days. You’ll be welcomed by a good selection of real ales at the bar (though the rather good Roundheart has now been replaced by stronger dark and pale ales), with a passing nod to craft beer and a reputation for good hearty food. The cave setting really adds to the atmosphere. Music : Occasional live music is still advertised, but regular Thursdsay night performances appear to have been scaled back recently. Otherwise a subtle soundtrack of classic pop and Motown accompanies your pint. Food : The restaurant here is one of the big attractions. You’ll smell the food most nights, but be warned – book ahead or you could be disappointed. Customers : students who’ve discovered the delights of real ale mix with professionals of all ages and regulars who know exactly which seat they want when they walk in. 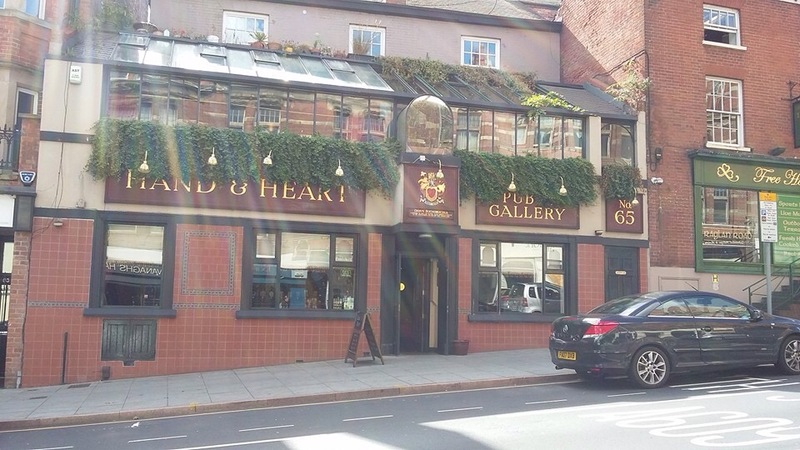 Opinion : One of the friendliest pubs in Nottingham, the staff here know their stuff when it comes to advice on the beer – and they’ve also added a tasting tray of thirds to help you decide. One of the worse things about the Hand – apart from the fantastic Thursday night music sessions where talented musicians can often be heard performing original material; the warm welcome from the friendly staff and customers; the incredible Sunday lunches; and the good beer of course – is closing time ;-(.